When I was first invited by my future husband to look at his pride and joy, I, the innocent invitee, happily conjured up alluring pictures of me in a new bikini and a great suntan. It didn't occur to me that see my boat might mean actually going out in the wretched tub in the winter. But I was newly in love and would have - in fact did - follow him anywhere. However, I quickly realised that crew require that geometrical, spatial capability that I simply don't have. By the time I've worked out the wind direction, the required point of sailing, the angle of the sail, where the tiller is and where it should be, we've perished. Anything that happens on water arouses a primal suspicion in me. 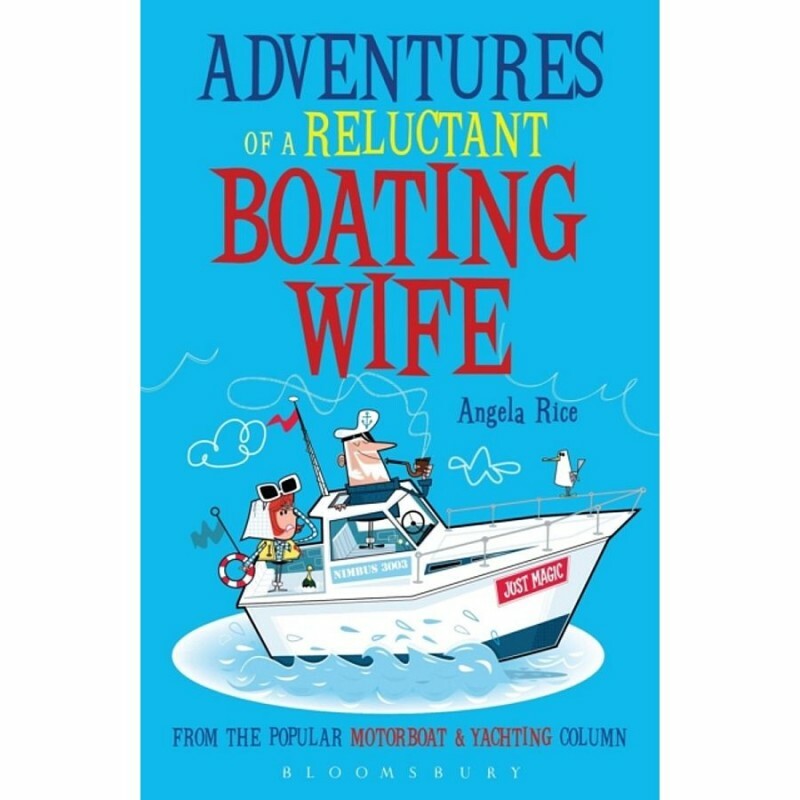 Before she realises what she's done, Angela has not only married a mad sailor, but has also agreed to go out on the water with him, in a boat they've bought, right out to sea... In this funny and engaging tale Angela graduates from reluctance to relish; from scepticism to skippering, as she is gradually drawn into the boating lifestyle, home and abroad. Illustrated with wonderful cartoons by David Semple, this is a stylish book and a thoroughly enjoyable read.